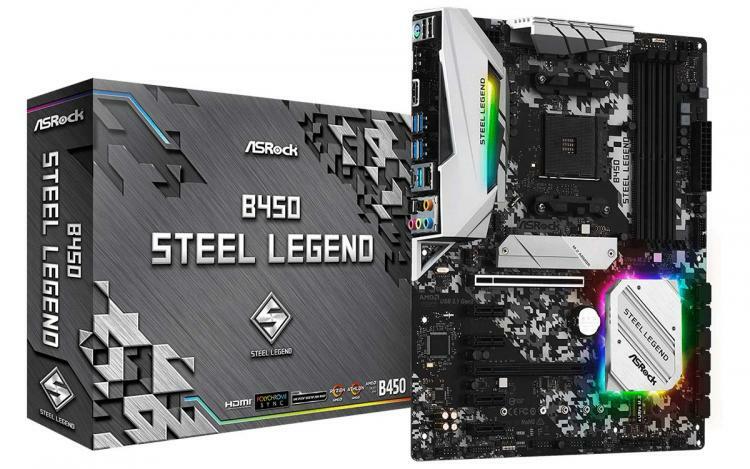 Check out our ASRock B450 Steel Legend Motherboard review. 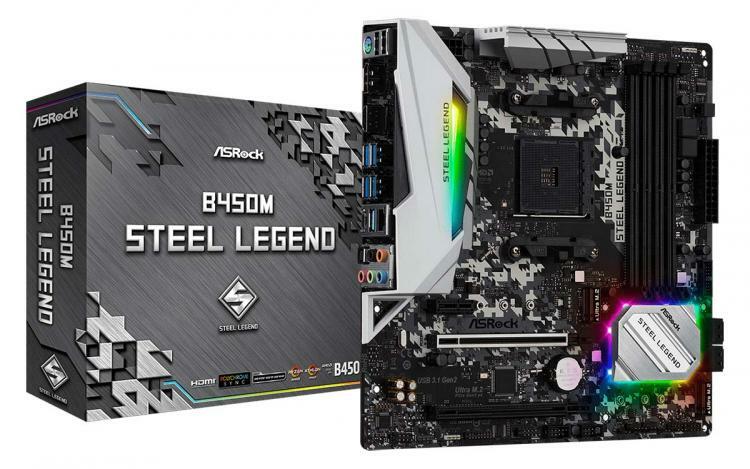 The ASRock B450 Steel Legend is a full-featured ATX motherboard for first and second generation AMD Ryzen processors with Radeon VEGA graphics for socket AM4. The B450 Steel Legend comes with a full-featured I/O panel which includes HDMI and DisplayPort ports with support for 4K displays. 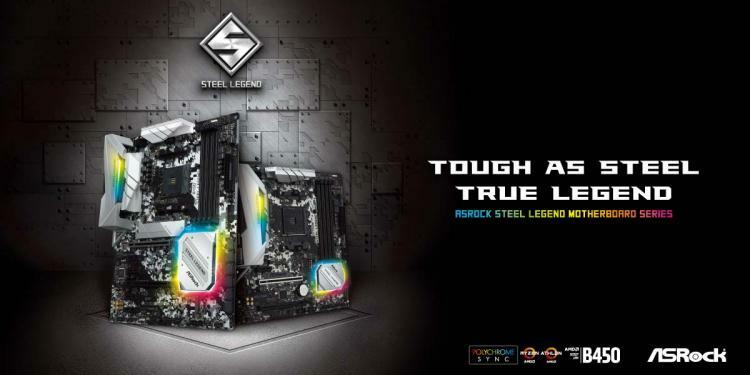 ASRock's unique M.2 Armor protects and enhances the performance of M.2 SSDs. It comes with two USB 3.1 Gen2 (Type A, Type C), four USB 3.1 Gen1 Type A ports, and a Combo PS/2 port with USB 2.0 ports for legacy peripherals.